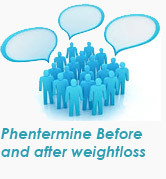 If you have been prescribed phentermine for weight loss, you need to take it along with a diet approved by your doctor. 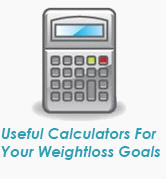 Apart from that, you also need to follow the exercise schedule as well as lifestyle changes suggested by your doctor. 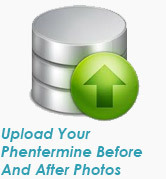 The oral form of phentermine is usually taken once every day, 60 minutes before you have breakfast or a couple of hours after having it. 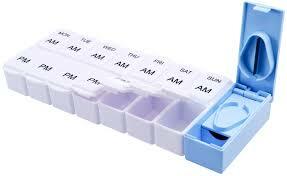 You may even be prescribed smaller doses thrice every day. If you have been prescribed dissolvable tablets of the drug, you will usually be required to take it every day in the morning. 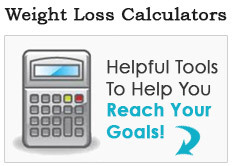 Your doctor will advise you whether you need to take it before having food or after. You will need to keep your hands completely dry before touching the tablet. You will be required to keep it on your tongue till the tablet dissolves. 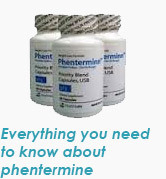 For phentermine capsules, the dosage is once a day, usually before breakfast or a minimum of 10-14 hours before you sleep. The capsule and tablet dosage for adults below 60 could be in the range of 15-37.5 mg once a day. The dissolvable form is used in a 15-30 mg dosage. For those over 60, the dosage is lowered. 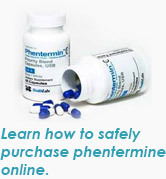 Children below 16 are not advised to take phentermine. The drug needs to be taken precisely as prescribed by the doctor; longer or larger amounts can be harmful. Also, the medication is prescribed only for some weeks because though the effects fade away, its side-effects might stay. Don’t stop taking the drug abruptly as it could lead to withdrawal symptoms. Your doctor will tell you ways to safely stop using the drug. 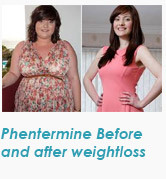 Never take the drug in combination with other hunger suppressants.